We are pleased to inform that last week, Ortelius was one of four speakers, at the International ISO 55000 Asset Management Conference held in Malmö between 13-17 June 2016. 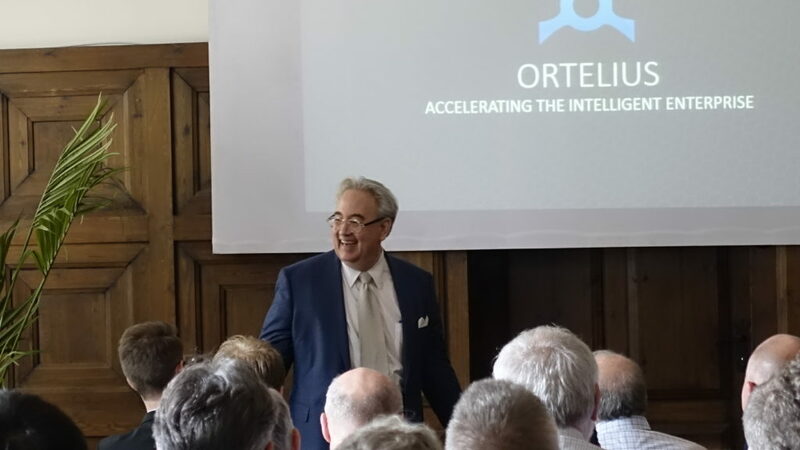 Our General Counsel and Curator of Ortelius’ Intellectual Asset (IA) Knowledge Stream, Orvin Lucjan Kacprzyk J.D., was the expert who addressed the world-wide delegation on the mission critical role and solution availability for IA to positively impact any enterprise’s physical assets for desired value outcomes. Ortelius and Attorney Kacprzyk are also Committee Members of the Swedish Standards Institute which is tasked to support the formulation of the Standard.